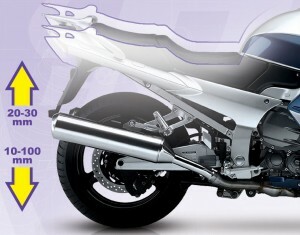 Last year Kawasaki presented the brand new Z650 as a replacement for the popular ER-6 (NINJA 650). The bike has been completely changed from the inside as well as from the inside and looks great. 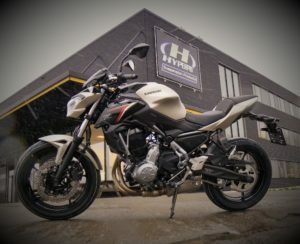 In order to make the bike ride as sharp as it looks, Hyperpro developed a wide range of suspension products for the Z650. 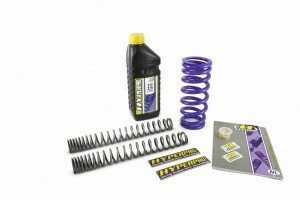 The easiest way to upgrade the suspension is to install a set of Hyperpro progressive springs front and rear. Another option is to install the progressive front springs in combination with a Type 460 or Type 461 shock absorber in order to create the perfect ride. 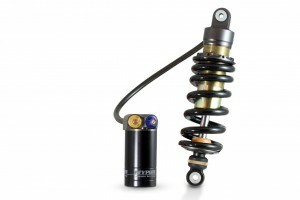 To make the bike accessible for smaller people, Hyperpro also developed a lowering spring kit, containing progressive springs which lowers the bike 25mm.